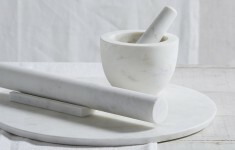 Unfortunately, for now my dreams of Carrara marble are just that – dreams! 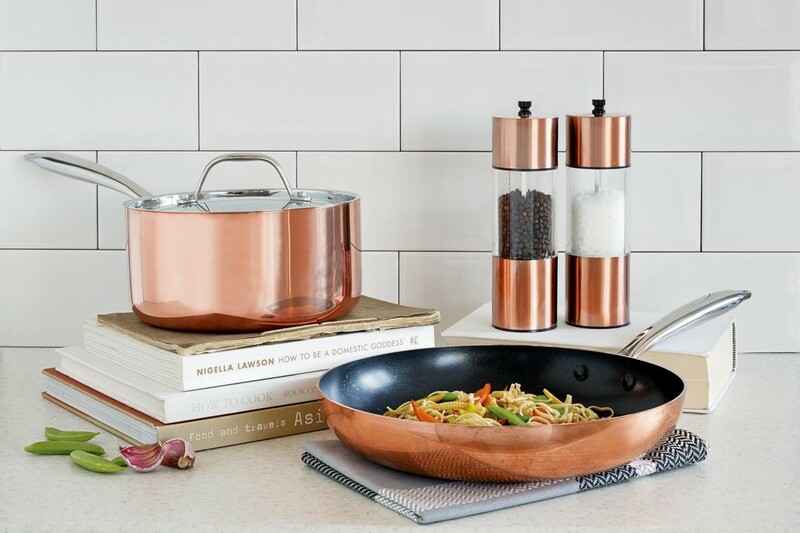 – but I’ve definitely got my eye on some lovely copper kitchen accent pieces so I thought I’d share some of my favourite finds with you. 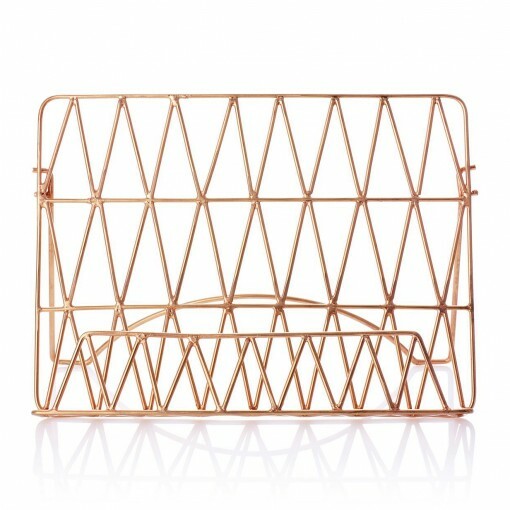 This on trend copper wire recipe stand from Oliver Bonas is the perfect way to follow recipes when cooking. 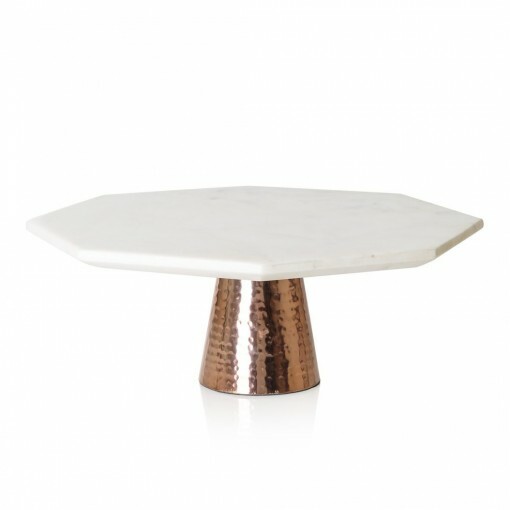 This Oliver Bonas handcrafted marble & copper cake stand with its unusual hexagonal shape and hammered metallic base, makes a sophisticated addition to your tableware collection. 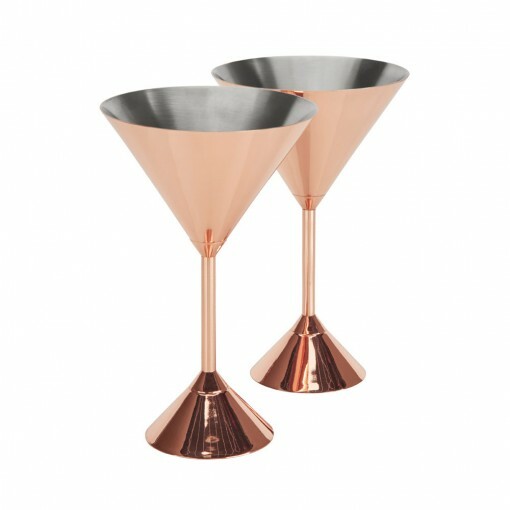 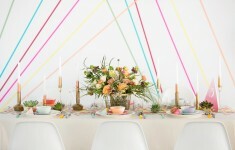 These martini glasses by Tom Dixon are made from copper plate, adding a contemporary touch to the dining table. 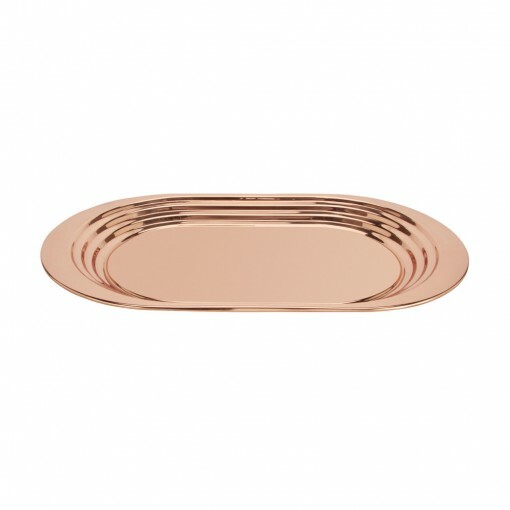 Add elegance to serving with this stylish Plum serving tray from Tom Dixon. 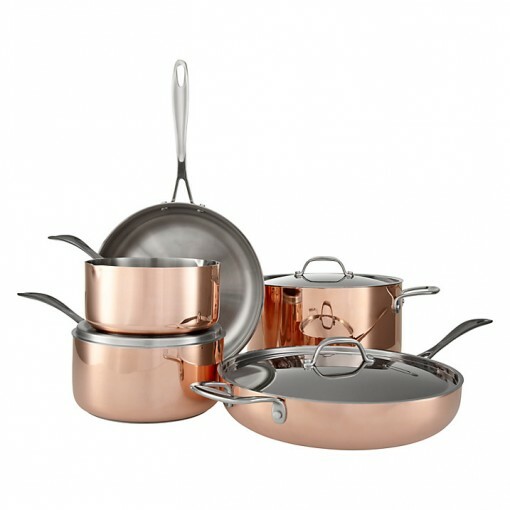 This simplistic yet extravagant design features curvaceous lines and a graduating stepped edge. 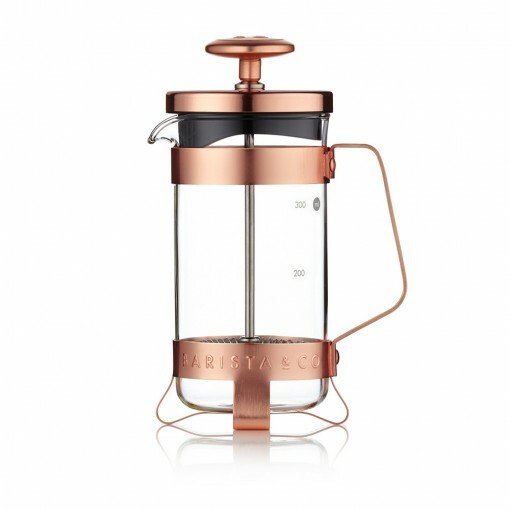 Transform morning breakfasts with this beautiful plunge pot from Barista & Co. 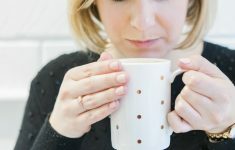 This contemporary plunger makes up to three cups of coffee, perfect for curbing your caffeine craving. 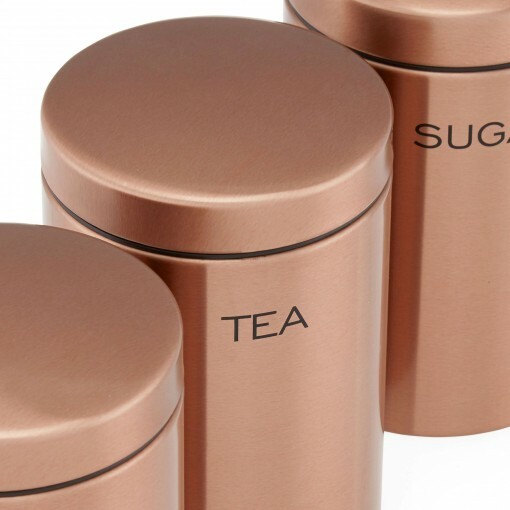 These storage containers from Next are an effortless way to bring the copper trend into your kitchen. 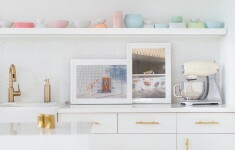 This gorgeous clock is like wall candy for any room. 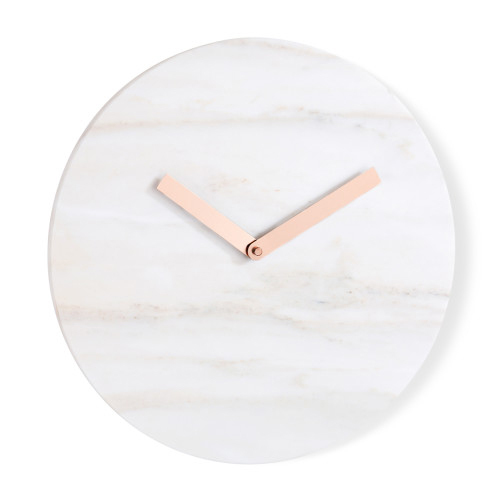 The grey veining running through the classic white marble hints at luxury and without numbers, the copper hands are perfectly minimal. 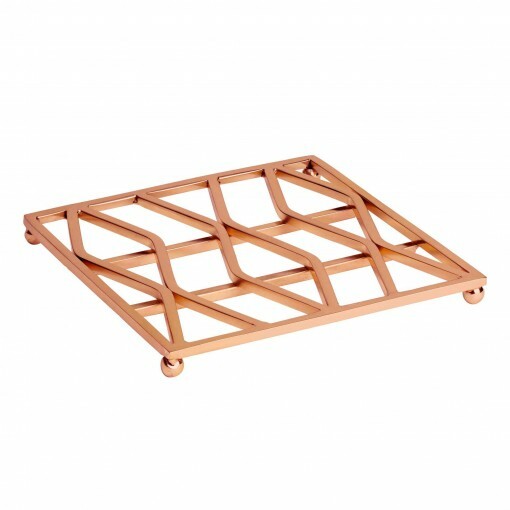 H&M are a great source for reasonably priced, on-trend home decoration and this copper trivet is a lovely accent piece. 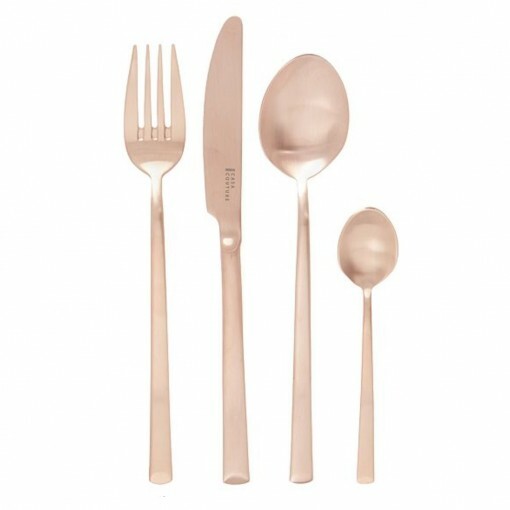 Timeless and elegant, this Casa Couture cutlery set will compliment your dressed dining table beautifully. 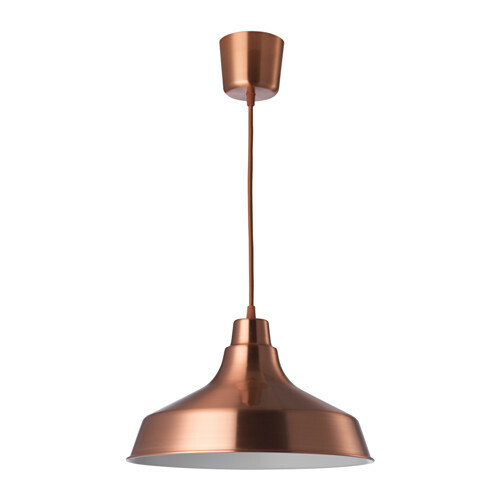 A copper pendant lamp would be a great accent piece and this small one from IKEA is the perfect size for a bijou kitchen. 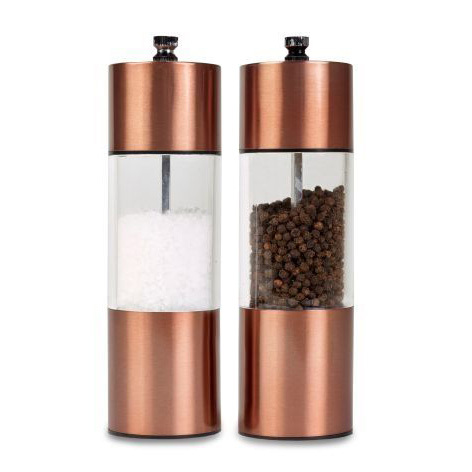 These salt & pepper grinders from Next are a fabulous way to bring a little luxury to the dining table.